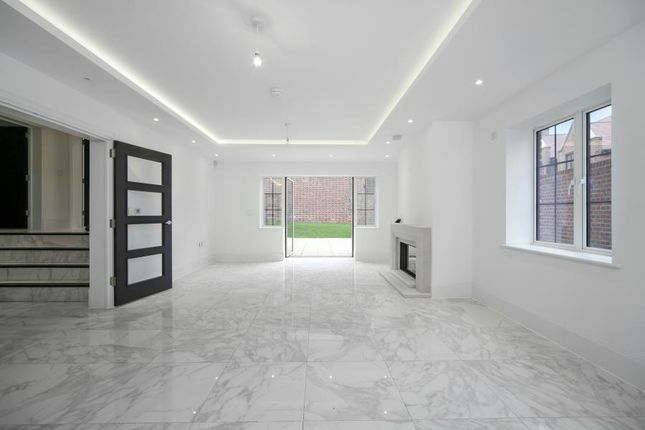 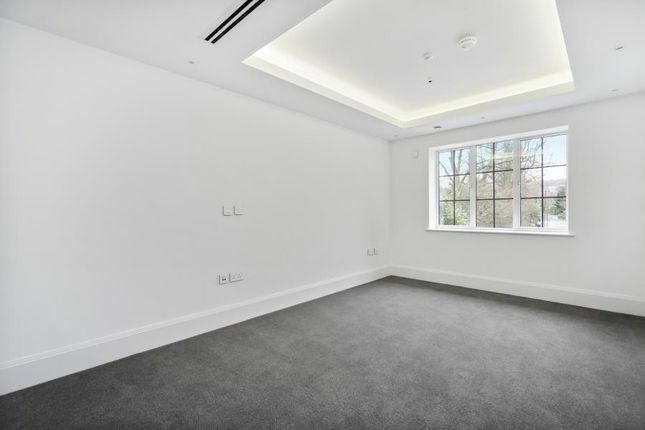 Heathgate are pleased to present this beautiful &amp; brand new five/six double bedroom family residence located in this luxury sought after development located just off Wellgarth Road. 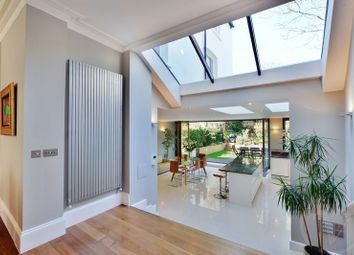 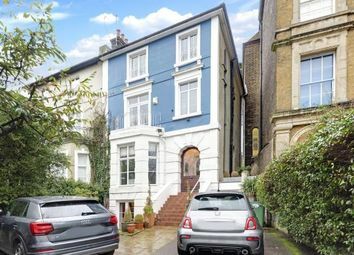 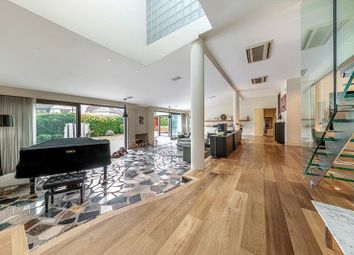 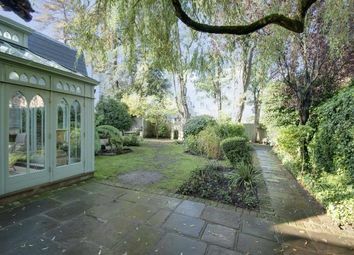 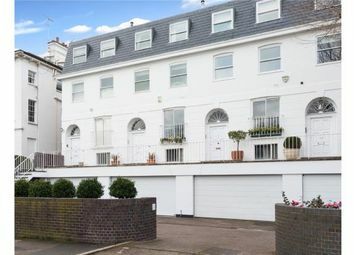 This property is finished to the highest of standards &amp; offers fantastic entertaining space. 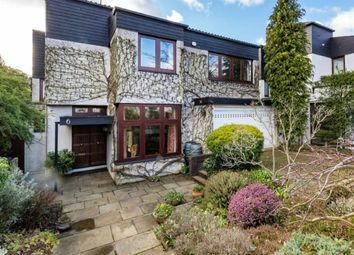 The ground floor benefits from having marble flooring throughout &amp; comprises of a bright &amp; spacious reception room with doors leading onto a large private grass garden, a further reception/dining room, large eat in kitchen/family room, additional study/6th bedroom, large utility room &amp; a guest W/C. 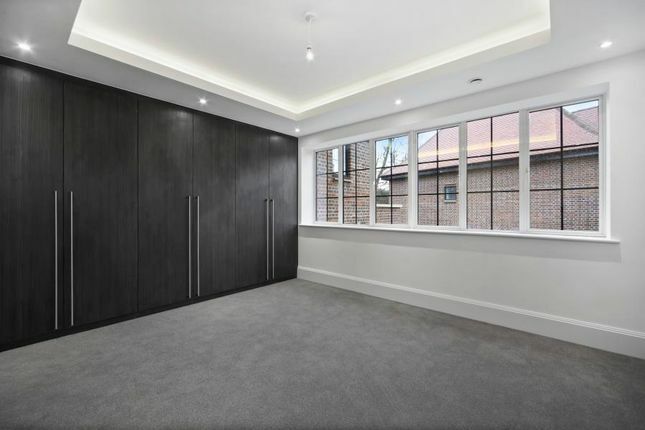 The first floor is made up of a principal bedroom with fantastic built in storage &amp; en-suite shower room, four further double bedrooms (1 with another en-suite shower room) &amp; a family bathroom. 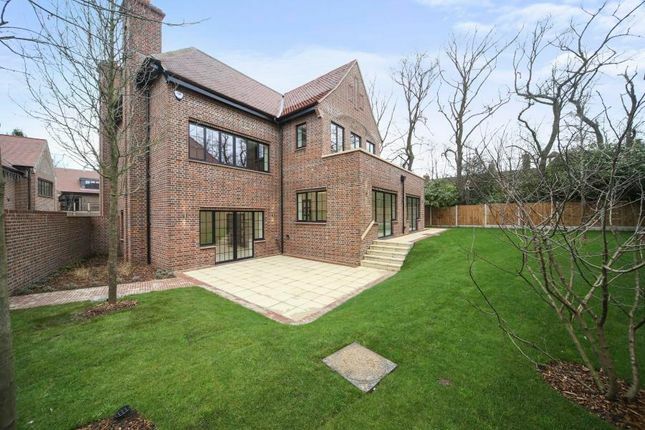 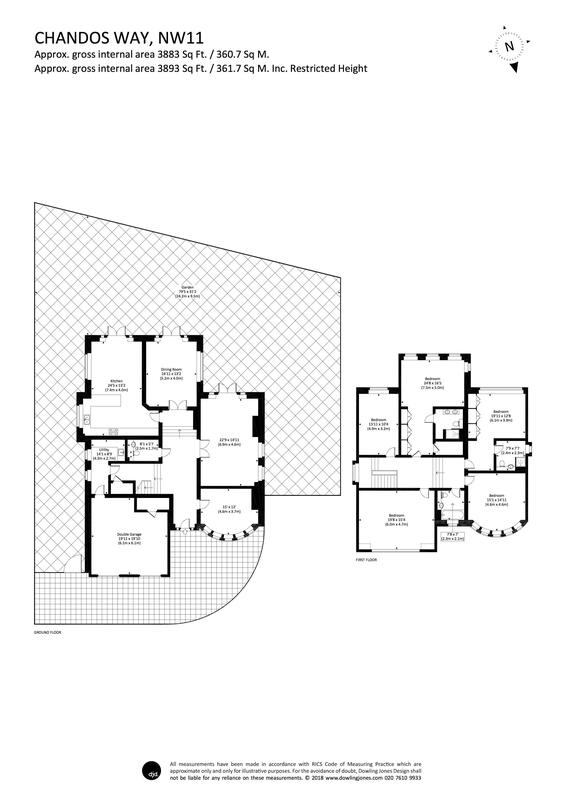 Further benefits include a double integrated garage &amp; a driveway for 2 cars. 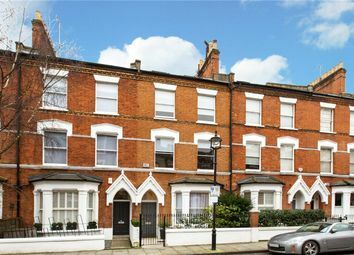 Property descriptions and related information displayed on this page are marketing materials provided by Heathgate. 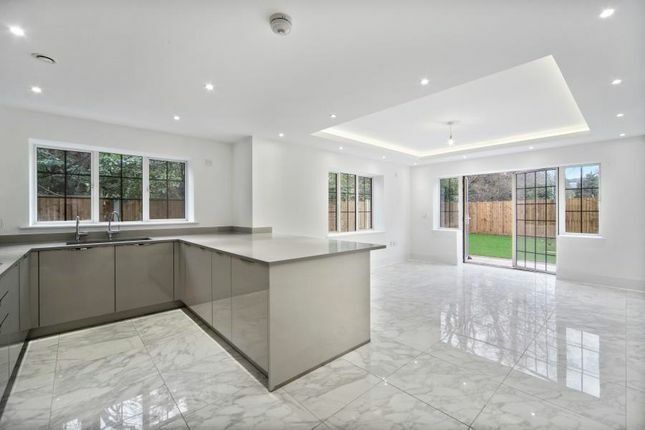 Zoopla does not warrant or accept any responsibility for the accuracy or completeness of the property descriptions or related information provided here and they do not constitute property particulars. 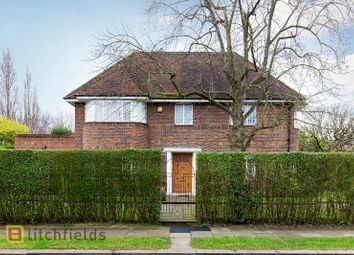 Please contact Heathgate for full details and further information.